Our construction experts handle every detail of a remodeling project with superior service. We will work with you to design and construct a custom project that compliments your lifestyle. Whatever the scope of your project, ROJAS CONSTRUCTION & REMODELING will build value into your property with unmatched quality and design. 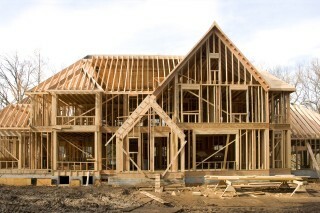 Rojas Construction & Remodeling has more than 30 years of experience in the construction industry. We cover all your construction needs including: new home construction, room additions, kitchen and bath remodeling, insurance work, full replacement windows, siding repair and fire and flood damage repair. In about 5 minutes you can develop a home construction or replacement cost that considers all the important variables: materials used, design features, quality, size, shape, heating, cooling and geographic area. Your printed estimate shows detailed labor and material costs for each of 34 construction cost categories. Plus, it’s FREE! Don’t wait for the Perfect House, Take the House and MAKE IT PERFECT! Rojas Construction & Remodeling is a full service contractor. We’ve been in business for over 20 years, providing home maintenance, remodeling and additions. We can help you achieve your dream home from scratch! Our professional crew has extensive knowledge on all home renovation projects including general remodeling, custom kitchens, bathrooms, man caves and conversions. Schedule a complementary consultation Today! Rojas Construction & Remodeling provides an unbiased, professional assessment on the condition of the physical structure and various systems within a home. Giving you peace of mind on the largest purchase you will ever make. We work HARD so our customers can RELAX! Completing projects, on time, on budget and exactly as our client envisioned, is the ROJAS way! Contact us for a consultation, estimate or with any question you might have about your project or our work. Or so we guess…..At Rojas Construction & Remodeling, no job is too small. 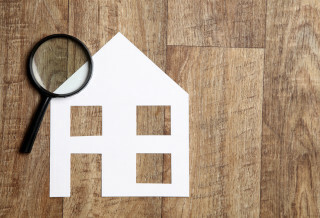 Often times clients will ask if we can knock out an additional item on their “honey do” list. No Problem, we’ve come Prepared! We’re pretty sure this is accurate. Have a few small projects you want completed before heading into work? Call us and we’ll be there on time and ready to work. Luckily, our favorite coffee shop knows us so there’s never a line. 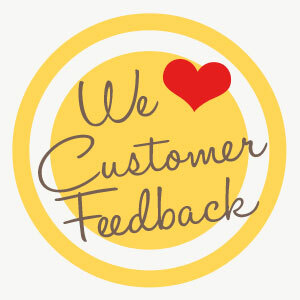 Superior Customer Service is why almost 80% of our new clients are referred to us by a satisfied client. We are proud of our work and our clients are proud to show it off! 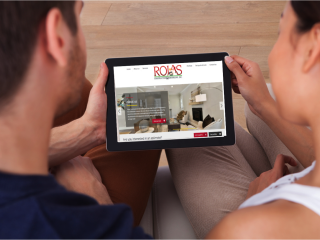 Rojas Construction & Remodeling is proud to announce the launch of our new and improved website! 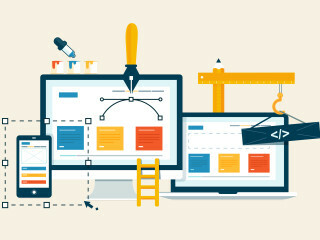 In addition to giving our website a modern look, we’ve added an expanded list of projects to help prospective clients get to know us and our capabilities. Take pride in your home but don’t have time to deal with the hassles of remodeling a room, home repairs or a room facelift project? We specialize in those projects you don’t have the time or expertise to handle on your own, these projects can range from one day to up to three weeks. “As a small business owner, I take an extreme amount of pride in the fact that our new customers often come directly from our existing customers. Everyone here at Rojas Construction & Remodeling loves it when we receive letters from satisfied customers that rain praise on our staff and the excellent work we do. Rojas Construction & Remodeling has over 30 years of professional, superior service.